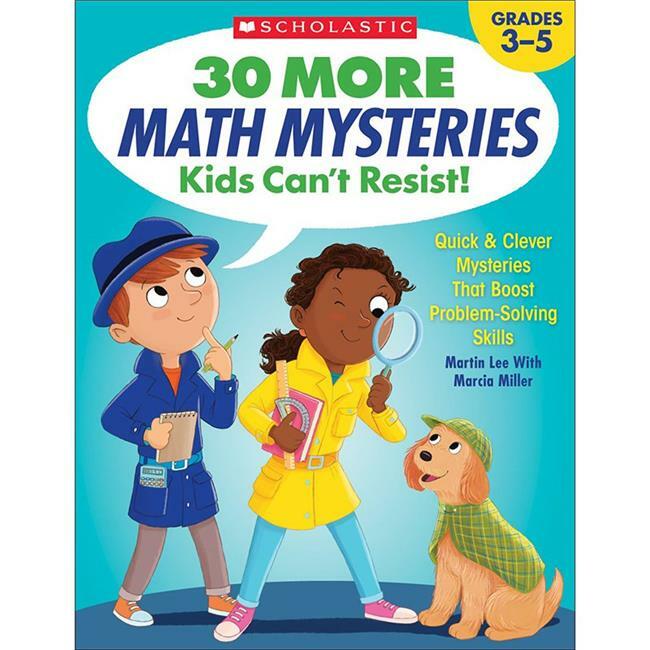 Who doesn't love a mystery Students will have a blast reading the adventures of kid detectives Zara and Mendel and their dog, Digit, and helping them solve intriguing math puzzlers along the way. In this collection of comical mysteries, students meld reading strategies, such as text marking, with essential math skills to tackle real-world problems. A delightful way to practice whole-number computation, fractions, measurement, geometry, algebraic reasoning, and so much more.